​Vault® Professional is enterprise product data management software that helps designers and engineers organize design data, manage documentation, and track revisions and other development processes. ​Vault Pro offers document management for non-CAD users. Vault Office for non-engineers is integrated with Microsoft Office. 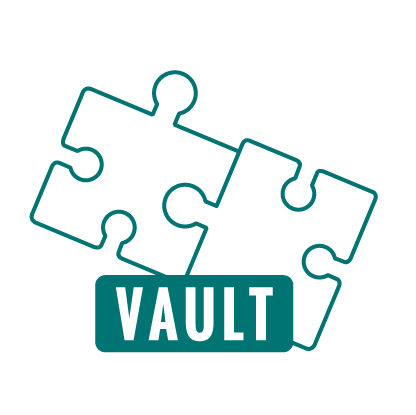 ​Vault Professional offers a wide range of advanced data management features including data standardization, usability enhancements and more. ​Autodesk Vault Professional uniquely offers BOM management, custom objects, ERP integration, support for raw material workflow, and more. ​Integrate with Autodesk software, scale multi-site business system integration, standardize content for the entire team, and more with Vault Pro. 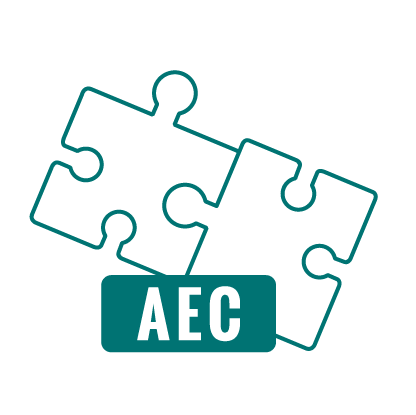 Get Autodesk ​Vault Basic with AutoCAD Mechanical, AutoCAD Electrical, Navisworks Manage, Nastran In-CAD and more in the PDMG Collection. Subscribe to the Product Design & Manufacturing Collection for a single- or multi-user; and monthly, quarterly or annually. ​Subscribe ​to Autodesk ​Vault Professional ​as a plus-one. Contact us to get started. ​Scale multisite business system integration with Autodesk Vault Professional. 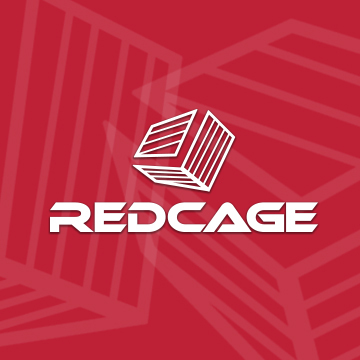 Whether you have an authorized Autodesk reseller or not, consider Redcage. ​Switching to us is easy. We are all about people first, product second. Choose Redcage to keep you up-to-date. Purchase your Autodesk software through Redcage and get ﻿﻿﻿advanced﻿﻿﻿ benefits at no extra ﻿﻿cost﻿﻿.  Get advice on which manufacturing software is best for your company. Get custom company training that is specific to your particular product design needs. Get on-site and off-site, truly customized training. Have your ​Product Design technology implemented correctly from the start. Receive the kind of personal, on-demand, support that gives you the assurance you deserve. Just wanted to pass on a thank you to Anil for the help with our Vault 2017 to Vault 2019 upgrade. We are used to providing customer support on evenings and weekends and it was great to be on the receiving end of that level of service. Already Use Inventor on Perpetual License? 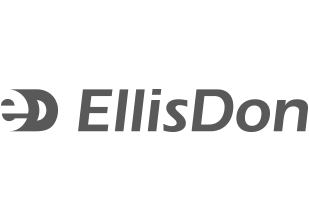 Switching to subscription is easy and gives you significantly more value than your old perpetual license.  Learn more about the benefits of subscription and contact us for a quote today. Subscribing to Autodesk products is the most flexible and cost-effective way to access and manage your product design and manufacturing software tools. 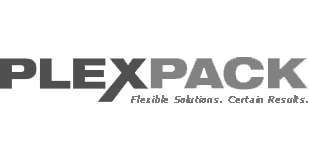 Redcage is an authorized Autodesk partner and reseller for Canada, and the ​first one with MEP specialization. We are a team of people who eat, sleep, and breathe client-centred service. We're here to guide you in your purchase, implementation and ongoing success with the product design software you choose. Whether it be the Product Design & Manufacturing Collection, AutoCAD, Factory Design Utilities or another product under the broad manufacturing software banner - we have you covered. 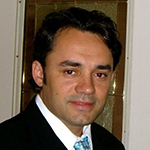 Nelson F. Martins President, DiPaolo Machine Tools Ltd.
Redcage is a premiere vendor of AutoCAD software in Ontario, and people that we rely on to help our business run. 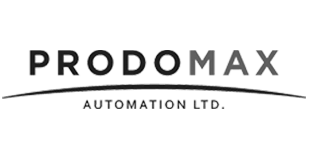 Marie Scharapenko Network Administrator, Prodomax Automation Inc. I have worked with the sales and support team of Redcage for several years now and have always received excellent support. They are extremely knowledgeable, efficient and dependable. 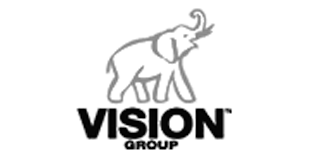 Their licensing costs are always competitive which help keep our software costs down. I am consistently impressed with their level of support and would not hesitate to recommend Redcage to anyone.